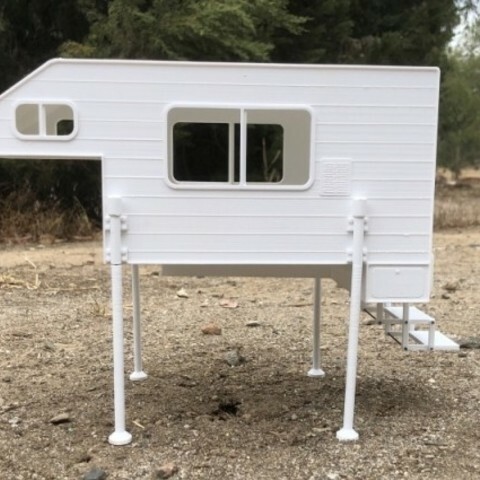 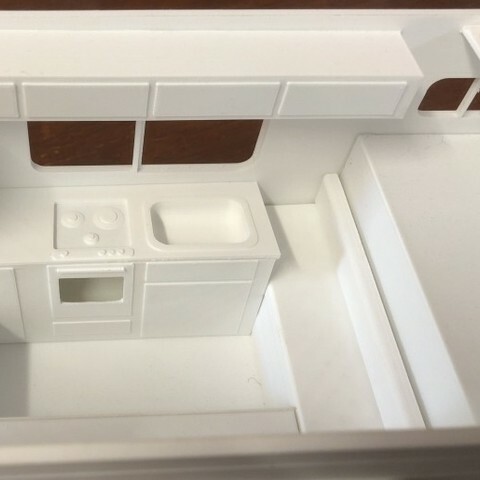 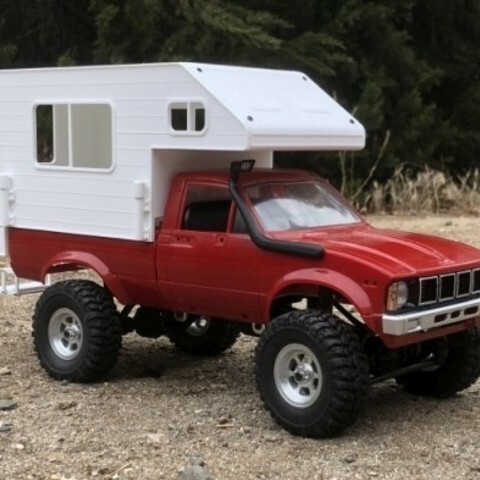 1/16 Scale Camper to suit WPL C-24. 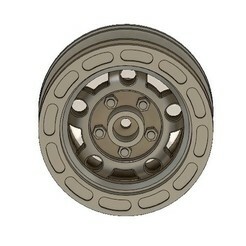 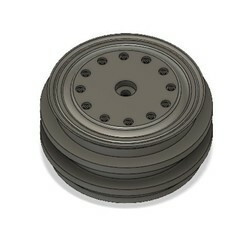 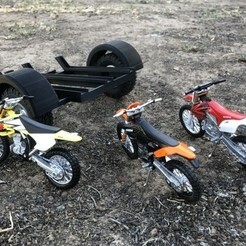 1/16th Scale Dual Truck Wheel to suit WPL B1, B24, B16 Trucks. 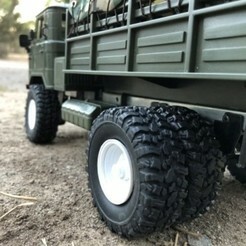 1/16th Scale HD Truck Wheel to suit WPL B1, B24, B16 Trucks.